Bitdefender detects malware using signatures, heuristics, continuous process monitoring, and a global threat intelligence network. The fully-featured two-way personal firewall with Intrusion Detection is essential in blocking intrusion and hijack attempts. Bitdefender marks potentially harmful websites in the search results and blocks known malicious pages. You can choose to allow or deny users the ability to modify security settings for their system. The solution is available in English, German, Spanish, French and Romanian. Bitdefender Smart Scanning minimizes resource consumption by centralizing scan tasks to dedicated machines. The local installation package, Bitdefender Endpoint Security Tools, can adjust its functionality and switch between local, cloud, and centralized scanning depending on the policy settings and the type of machine it is installed on. While other solutions are limited to doing file scanning in virtual environments, Bitdefender offers complete protection including process, memory and registry scanning. Once installed on one computer, Bitdefender automatically detects unprotected systems, and you can remotely deploy protection to all of them. With the pre-configured virtual appliance installation, the console is up and running in under 30 minutes, not hours or days as with other solutions. Competitive solutions are automatically detected and removed during the Bitdefender installation process. Integration with VMware vCenter, Citrix XenServer, and Microsoft Active Directory simplifies deployment and security management for virtual and for physical machines. Bitdefender consistently scores top spam detection rates with a minimum number of false positives in Virus Bulletin VBSpam tests. Using powerful heuristic antispam filters, Bitdefender detects unknown spam messages. 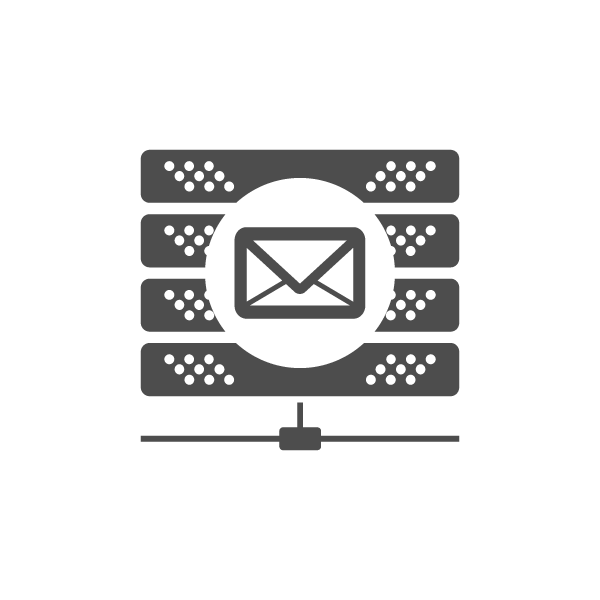 Antimalware scanning can be offloaded to centralized security servers from the protected mail servers. The product installs is simple to set up and can be installed in minutes.. The Real-Time Data Analysis filter employs Global Protective Network security cloud to detect spam messages and to provide rapid protection against 0-day and advanced threats. In addition to antimalware and antispam, the solution also includes attachment and content filtering for enhanced protection and control. The product filters incoming and outgoing traffic but can also be used to run an on-demand antimalware scan of the Exchange Information Store. Centralized management and reporting for endpoint, email, or mobile protection streamlines IT processes.